Denon’s DP-200 USB turntable lets you easily transfer your records into MP3’s. It is fully automatic and has an internal MP3 encoder. Digitizing your vinyl records have never been easier. In addition, this is maybe the best turntable under 200 $ that exists today. But, for some reason it is unjustifiably neglected. Having an internal MP3 encoder and a front panel USB port, the Denon DP-200USB turntable enables you to play your favorite records and create digital recordings automatically. The software, included, scans the first 15 seconds of each song and looks to retrieve artist name, song title, album, etc. When it detects a silent break it will recognize a new track and insert a new tag for each track. This can be done manually as well making this a very user friendly USB turntable. On the front there is a USB port which can be connected to your computer or an external hard drive. The USB turntable also has stereo outputs to connect to your home system. The Denon DP-200USB USB turntable is equipped with a die cast aluminum turntable providing a smooth, stable rotation. An internal switchable phono equalizer lets you listen through your home audio system via a phono or auxiliary input. Easily converts your record collection to MP3 format on a USB memory stick. Includes Trans Music Manager PC software that contains either automatic or manual track splitting functions. 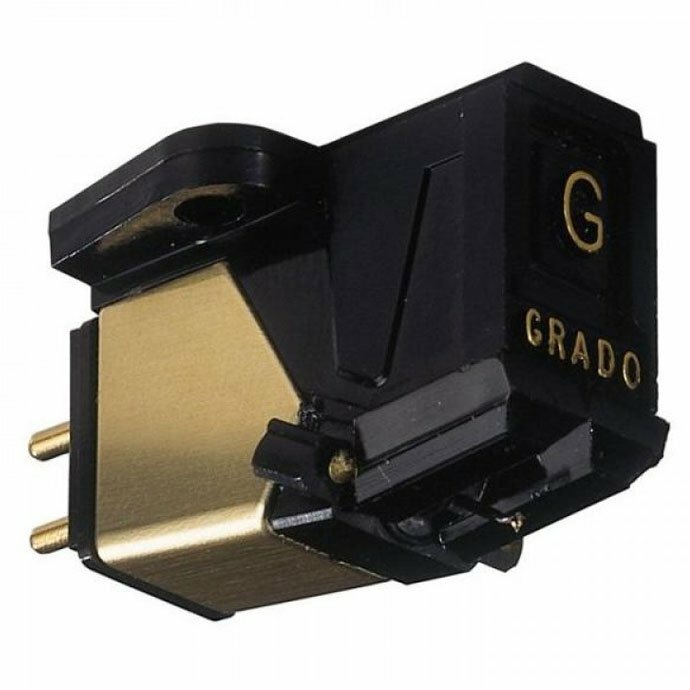 Includes moving magnet phono cartidge and switchable built-in RIAA phono equalizer. Fully automatic operation for ease of use and gentle handling of records. DC Servo motor coupled with a belt drive system. 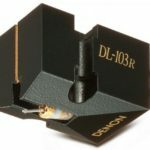 Equipped with moving magnet phono cartridge with elliptical diamond stylus. 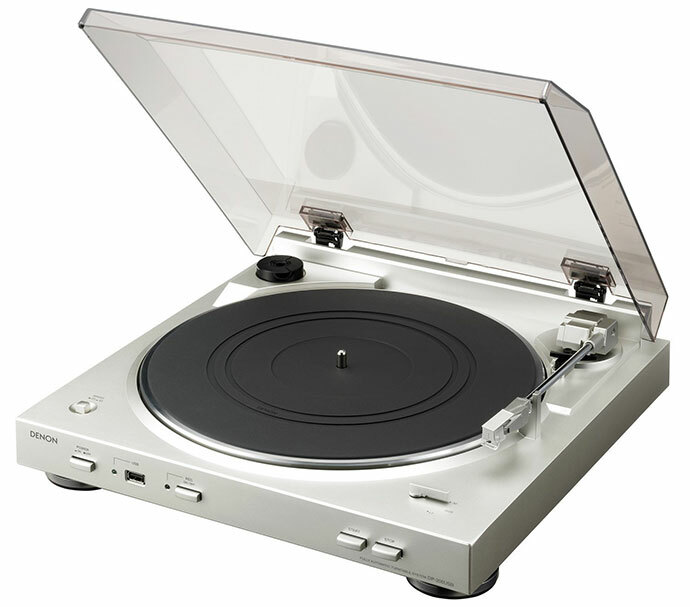 This is the USB turntable of choice if you a hassle free way to digitize your records. Reviewers were definitely please that the Denon DP-200USB was easy to set up and simple to make MP3’s. The included software makes it easy to split recordings into individual tracks. Although you do need to monitor when the record ends and do some editing with track names and such but nothing cumbersome. Reviewers appreciated the sound quality from the USB turntable. Some users noted that it seemed lower as compare to their previous turntable but the quality was good. The one thing most reviewers didn’t like about the USB turntable was the lack of a tone arm lever. You have to manually lift the arm to put it a specific track other than the beginning of a record. It doesn’t affect the performance but something users would have like to have. The Denon DP-200USB Fully Automatic USB Turntable with MP3 Encoder earns a top pick based on users overall experience. 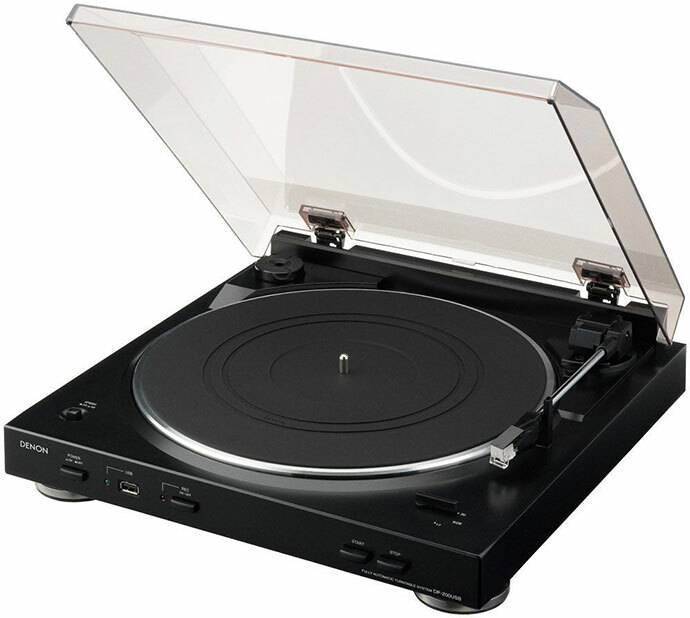 We would recommend this USB turntable looking for simple way to transfer their records to digital format. In a case you don’t like this turntable for some reason, you can always check some other product reviews in our record player under 200 $ category.